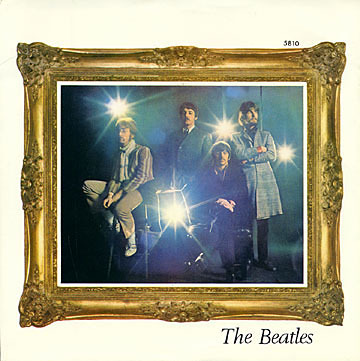 "Penny Lane" by The Beatles is certified gold. 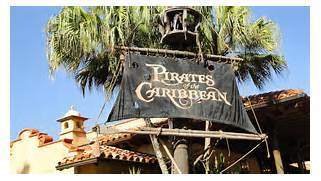 The timeless and extremely popular Pirates of the Caribbean exhibit / attraction officially opens at Disneyland in California. The Monkees take a crack at the Nilsson song "The Story Of Rock And Roll". It doesn't really go anywhere but Producer Chip Douglas will remember the track and bring it to The Turtles after the "Headquarters" sessions have been completed. "Oh, That's Good, No, That's Bad," the eighth chart record by Sam the Sham and the Pharaohs, premiered on the Billboard Hot 100 on March 18, 1967. The song was written by Dewayne Blackwell. Stan Kesler produced the session for MGM Records. A female trio called the Sham-Ettes (at times also spelled Sham-ettes or Shamettes) joined the five Pharaohs on the recording. The single peaked at No. 54, and remained on the chart for six weeks. 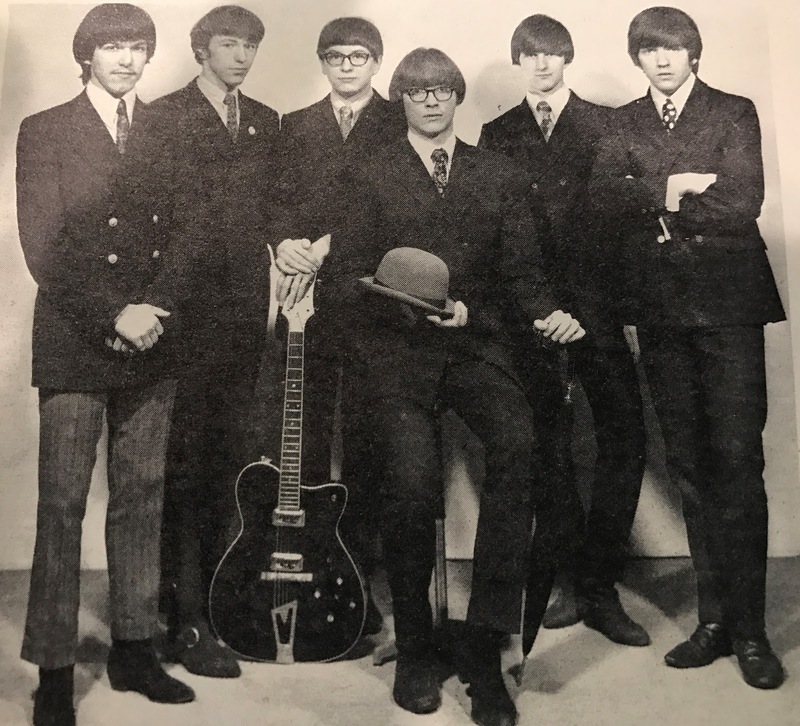 Group leader Domingo "Sam" Samudio had acquired his "Sam the Sham" nickname four years earlier, in early 1963, after a band named Andy and the Night Riders hired him as their keyboard player and thought he had more experience playing the instrument than he did. 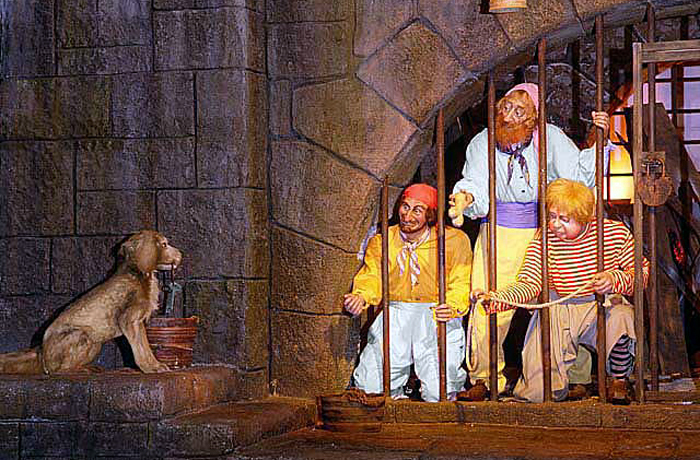 "The musicians started introducing me as Sam the Sham because they knew I couldn't play the organ. Shamming also refers to cutting up, and I did a lot of that," Sam told authors Marti Smiley Childs and Jeff March for their first book, "Echoes of the Sixties." Some great debuts this week as "Somethin' Stupid" by Nancy and Frank Sinatra premiers at #60, "Tell Me To My Face" (a cover of The Hollies song) premiers at #73, as the follow-up release to Keith's recent Top Ten chart hit, "98.6", and, speaking of The Hollies, "On A Carousel" earns them the #90 spot in their first week on the chart. Other personal favorites this week include "No Fair At All" by The Association (a much bigger hit here in Chicago than it was nationally), which falls from #55 to #59 this week, "Love You So Much" by The New Colony Six, a #2 record in Chicago that falls from #58 to #62 on our Super Chart, "Oh That's Good, No That's Good", the latest from Sam the Sham and the Pharaohs (a novelty hit that premiers at #84), "At The Zoo", the latest from Simon and Garfunkel, debuting at #88, "Summer Wine" a GREAT duet (and one of our readers' All-Time Favorite, Forgotten B-Sides based on a poll we took several years ago) by Nancy Sinatra and Lee Hazlewood, "Friday On My Mind" by The Easybeats, new on the chart at #92, "Walk Tall" by The 2 of Clubs, still holding on at #94 in its eighth week on the chart and "Don't You Care", the brand new Columbia single release by The Buckinghams (debuting at #95). The Beatles record "She's Leaving Home", another strong, controversial track for their upcoming "Sgt. Pepper's Lonely Hearts Club Band" album. ("Meeting a man from the motor trade" … was she having an abortion? That's what everybody thought at the time!) The session featured a couple of Beatles firsts … because George Martin was not available, the orchestral arrangement was prepared by Mike Leander, making this the first time a Beatles song was not arranged by Martin. Also, harpist Sheila Bromberg, who was part of the string section that played on this track, became the very first woman to ever play on a Beatles recording. Bobby Vee records "Come Back When You Grow Up", which will chart later this year. The Jimi Hendrix single "Purple Haze" is released in The UK. (It won't come out here in America until the end of August.) Although Hendrix was born and raised in The United States (Seattle, Washington, to be exact) he would first rise to fame in England, thanks to former Animals bassist Chas Chandler, who managed his career. Hendrix immediately bowled over the British Musical Elite, making immediate fans out of Paul McCartney, Eric Clapton, Pete Townshend and more. The Monkees record early versions of "No Time" and "I Can't Get Her Off My Mind". 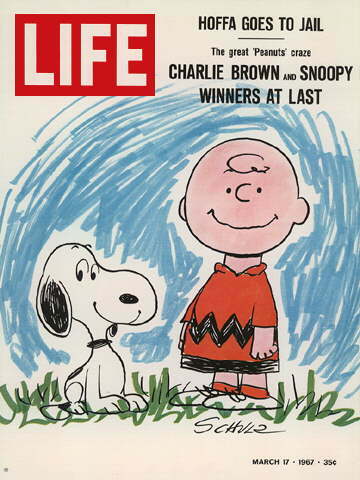 This week's issue of "Life" Magazine features Peanuts characters Charlie Brown and Snoopy on its cover. (You'll see that the cover also mentions Jimmy Hoffa going to jail, something we told you about a few days ago.) 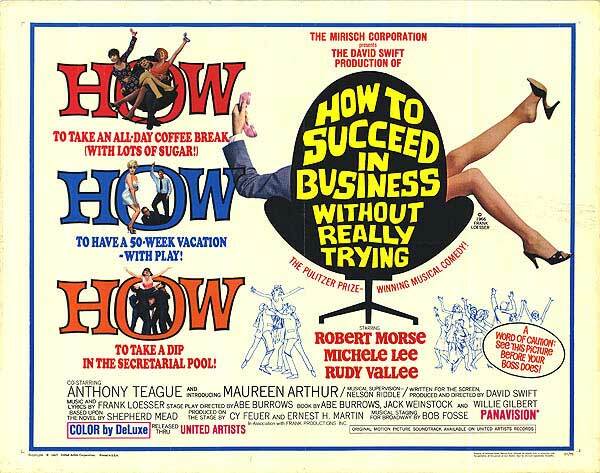 Thanks to the extremely popular daily cartoon series published "in the funny papers" around the world, a few hit television specials (and now a hit Broadway musical!) and a series of hit records by The Royal Guardsmen, the lovable Charles Schultz character Snoopy has officially become a Pop Culture Icon! The Monkees record versions of "Shades Of Gray" and "You Just May Be The One" for their up-coming "Headquarters" album. They also play around with the "Peter Gunn" theme, adlibbing and improvising during the ensuing jam session. 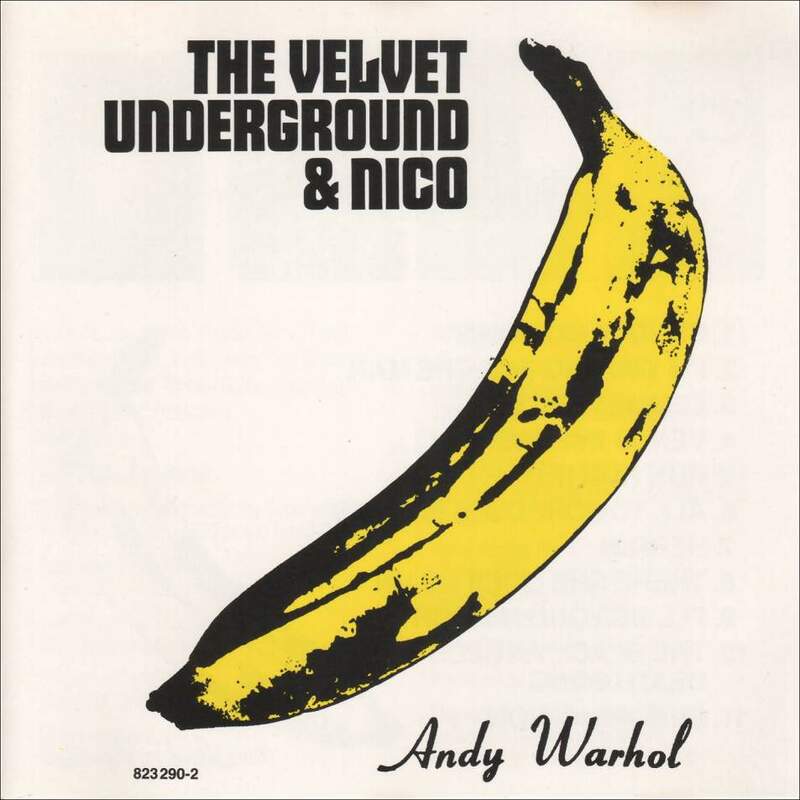 Some of this will show up 40+ years later on the "Headquarters Sessions" CD box under the title "Peter Gunn's Gun". 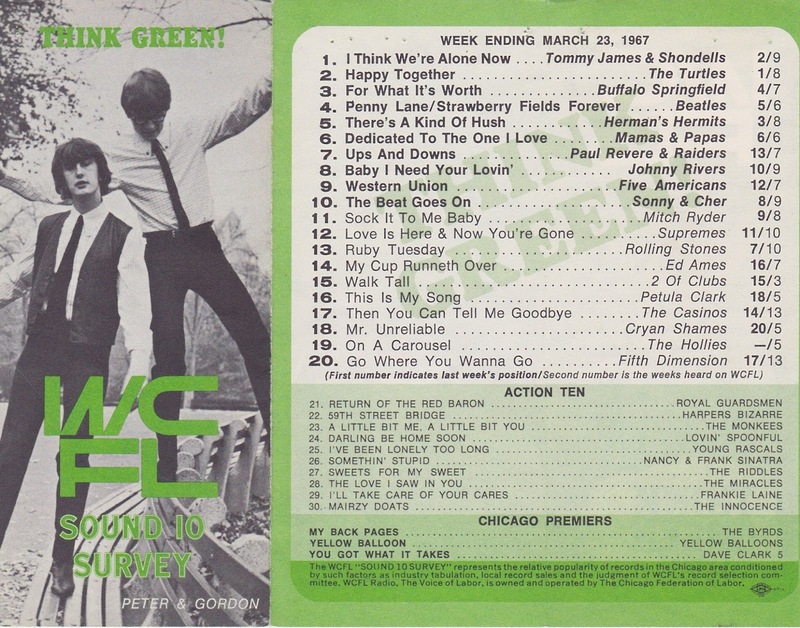 Here's some of that back-and-forth action I mentioned earlier between "I Think We're Alone Now" by Tommy James and the Shondells and The Turtles' latest hit, "Happy Together". Last week "Happy Together" knocked "I Think We're Alone Now" out of the #1 spot on the WCFL Sound 10 Survey. Next week you'll see that they've flip-flopped again! Tommy Roe and Sopwith Camel are back on "Where The Action Is". George Harrison begins recording the then-untitled "Within You, Without You". It will ultimately bump the intended inclusion of his track "Only A Northern Song" from the "Sgt. Pepper" album. No other Beatles appeared on this track, which was recorded exclusively by George along with numerous Indian musicians. 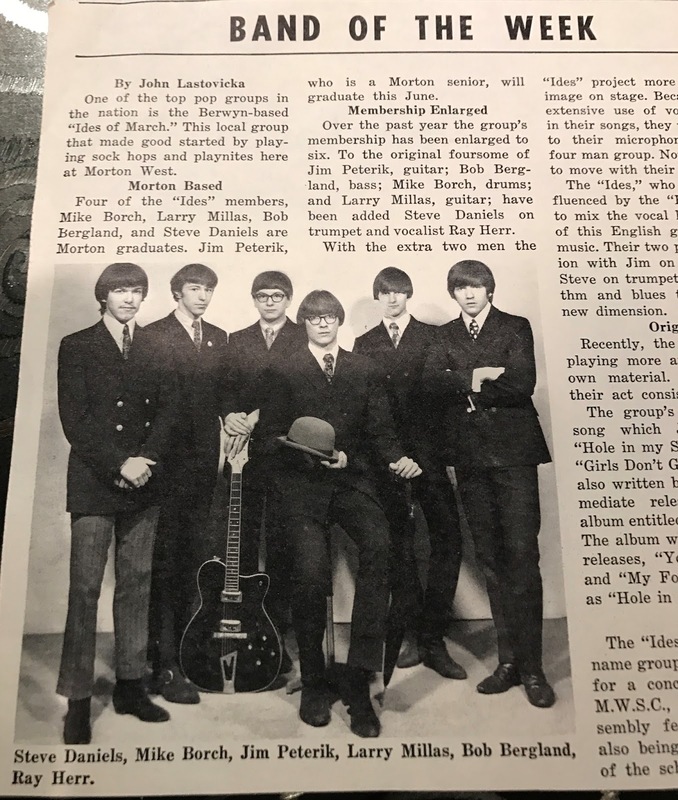 Today is The Ides Of March, 1967 ... and although the group from Berwyn, Illinois, continued to record for Parrot Records well into 1967, none of these records made the national or local charts. Here's one that absolutely should have ... it stands up there with their very best work ... "My Foolish Pride" from 1967. (Unique, too, for its early use of horns, something that would put them on top of the charts a few years later with the HUGE national hit "Vehicle".) Notice, too, a similar guitar intro to the Jimi Hendrix song "Purple Haze" ... which wouldn't come out here in The States for another five months! Hmm ... kinda makes you wonder ... which came first?!?!? (Honestly, this track sorta feels like The Jimi Hendrix Experience Meets The Baja Marimba Band, no???) All I know is this is a GREAT track that deserved a FAR better fate than it got! It ranks amongst my all-time favorite Ides Of March tracks! I've never seen The Ides Of March perform this song live ... but I think it would make a GREAT addition to their set list ... it really is unlike anything else they've ever done. Don Kirshner files a $35.5 million dollar lawsuit against Columbia Pictures, Screen Gems, Columbia Pictures' President Abe Schneider, Screen Gems' Executive Vice President Jerry Hyams and Monkees television show creator Bert Scheider, claiming breach of contract and conspiracy behind is discharge from all things Monkees-related on February 27th. While The Ides Of March failed to chart in 1967, that didn't mean they were sitting home twiddling their collective thumbs. In fact, they recently came across an amateur recording of a Labor Day Concert that The Ides did on September 2nd, 1967, at Father Cornell's Corpus Christi Church in Sturgeon Bay, Wisconsin. 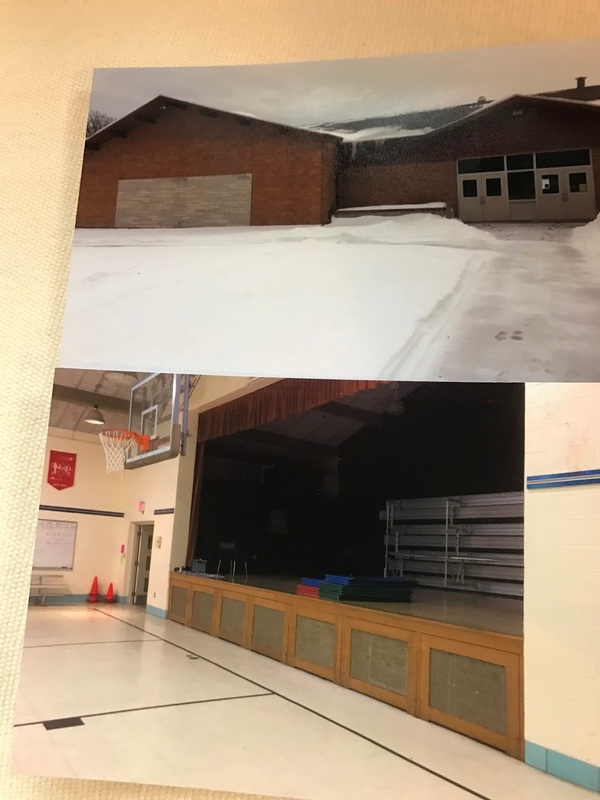 Here's a shot of the glamorous stage at Corpus Christi Church in Sturgeon Bay where the Ides of March played the show you are hearing excerpts of on September 2nd, 1967. Thanks to Bill Knipfer for the recordings and the photos! This was a lost chapter in Ides live history. Larry Millas of The Ides remastered and mixed the fifty year old tapes and the final results will appear on "The Ides Of March Lost Tapes, Volume 2", due out later this spring ... but we've got the World Premier right here in Forgotten Hits! How fitting that we're featuring The Ides Of March ON The Ides Of March!!! The new Beatles videos for "Penny Lane" and "Strawberry Fields Forever" are shown on "Where The Action Is". The body of President John F. Kennedy was moved to its permanent home (just a few feet away from his original burial site) in Arlington National Cemetery. DIDJA KNOW: William Taft is the only other U.S. President interred at Arlington National Cemetery. Horns are added to The Beatles' recording of "Good Morning, Good Morning", courtesy of the group Sounds, Incorporated, who toured America with The Beatles as one of their back-up acts in 1964 and 1965. Also recorded on this date: "Sunday Will Never Be The Same" by Spanky and Our Gang (recorded at Bell Sound Studios in New York City, despite their being a Chicago band) and "Lay Some Happiness On Me" by Dean Martin, recorded at United Recording Studios in Hollywood, California. It only took The Beatles four weeks to reach the top of the chart with their latest, "Penny Lane". (During that time it climbed from #62 to #28 to #6 to #1). "Ruby Tuesday" by The Rolling Stones holds at #2 for the third week in a row (after a week of its own in the #1 position) and The Turtles make BIG inroads on their way to the top of the chart with their latest, "Happy Together", leaping from #11 to #3 this week. "Baby I Need Your Lovin'" loses some steam for Johnny Rivers, falling from #3 to #4 this week … and The Supremes fall all the way from #1 to #7. The only other new entry into The Top Ten belongs to The Mamas and The Papas, who climb from #15 to #10 with their latest, "Dedicated To The One I Love". 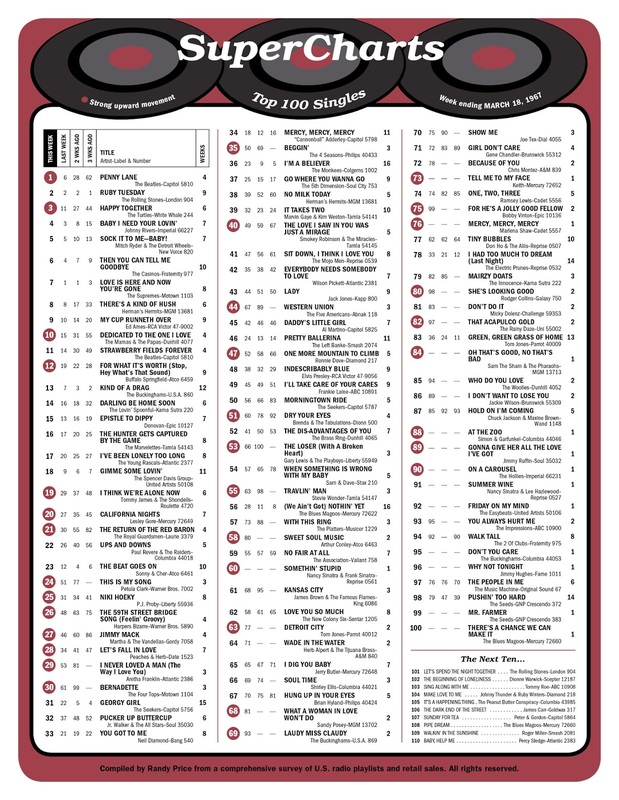 Big movers within The Top 40 this week include "For What It's Worth" by Buffalo Springfield (up to #12 from #19), "I Think We're Alone Now" (up ten places from #29 to #19 for Tommy James and the Shondells), "California Nights" by Lesley Gore, cracking the Top 20 at #20 (up from #27), "The Return Of The Red Baron" by The Royal Guardsmen, which continues its climb up the chart from #30 to #21, a HUGE leap for Petula Clark, who jumps from #51 to #24 (that's 27 places) with "This Is My Song", "The 59th Street Bridge Song" by Harper's Bizarre (up 22 spots from #48 to #26), "Jimmy Mack" by Martha and the Vandellas (up to #27 from #46), "I Never Loved A Man (The Way I Love You)" by Aretha Franklin, up to #29 from #53, "Bernadette" by The Four Tops, up 31 places from #61 to #30 and "Beggin'" by The Four Seasons, who climb fifteen spots from #50 to #35. The Monkees continue their stranglehold on the top of the LP chart as "More Of The Monkees" earns its sixth week in the #1 spot. Speaking of albums, a brand new release is virtually ignored when "The Velvet Underground And Nico" hits record store shelves. It would take years for them to become the cult heroes they later became.